Should the Wizards of High Sorcery allow other arcane classes? 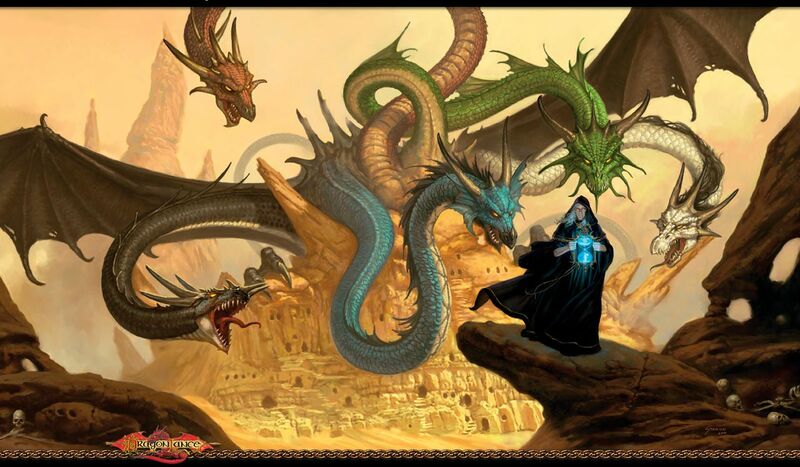 Who is your favourite Dragonlance character? Who do you think won in the Raistlin vs Fistandantilus battle? Keep Taladas as it is. Taladas needs both 4th edition and Ansalon elements. Taladas needs more 4th edition elements. Something else. Taladas needs more Ansalon elements.